What are the stories passed down in your family? Who are the keepers of these stories? 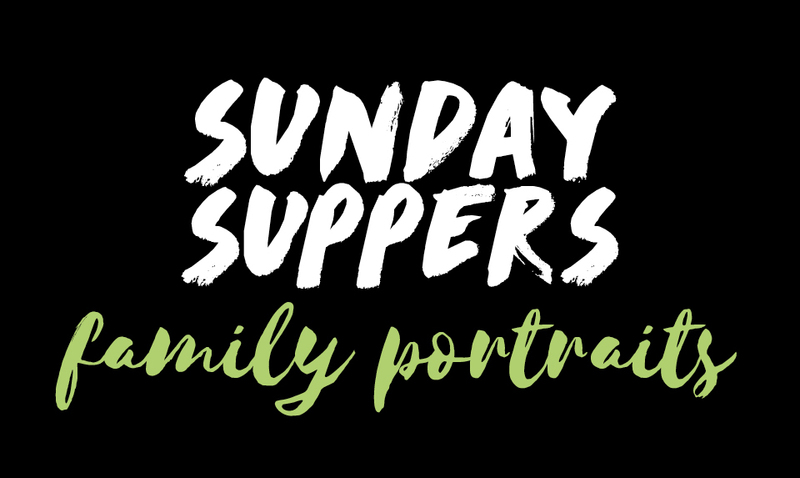 For this special Sunday Supper, Penumbra’s teaching artists will guide Story Tables inviting each person attending to share a cherished family tradition or tale. Join us for a nourishing meal and a celebration of communal storytelling. All ages.